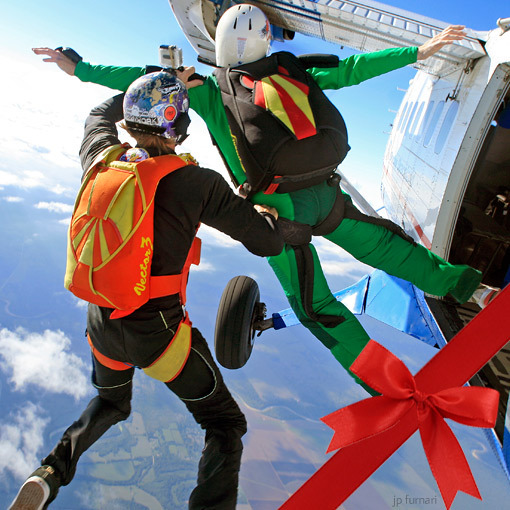 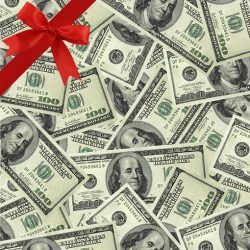 Give the gift they’ll never forget–the education they need to skydive safely! 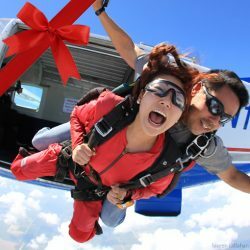 Skydive Spaceland’s exclusive Skydiver Training Program graduates more students to their basic skydiving license than any other civilian skydiving school in the country. 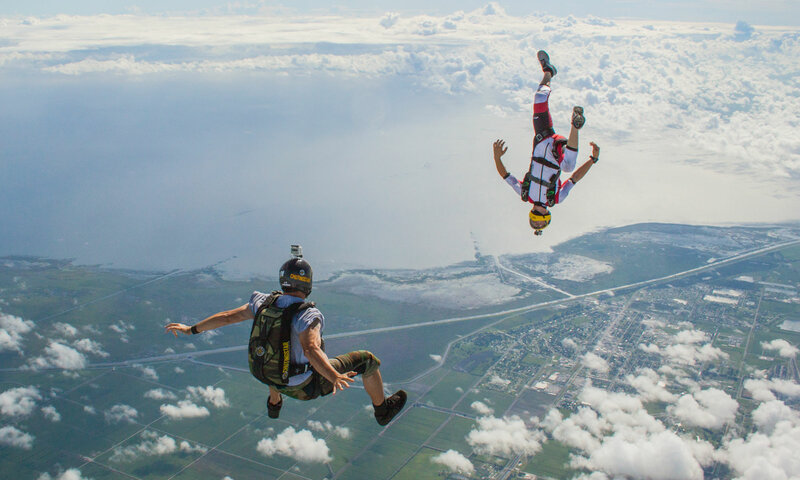 And we’re not just giving those license away; our graduates are trained extensively over at least 25 skydives to be able to freefall and fly a parachute safely.